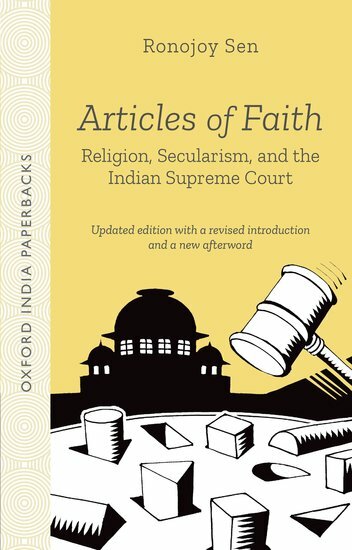 Examining the constitutional and legal foundations of the place of religion in India, Articles of Faith studies the relationship between religion and state. It closely analyses the decisions of the Supreme Court from the 1950s on Articles 25–30 of the Indian Constitution, as well as other relevant laws and constitutional provisions. This new edition has an expanded and revised introduction and also includes an afterword, which examines recent landmark judgments on religion by the Supreme Court of India, such as the one on triple talaq.